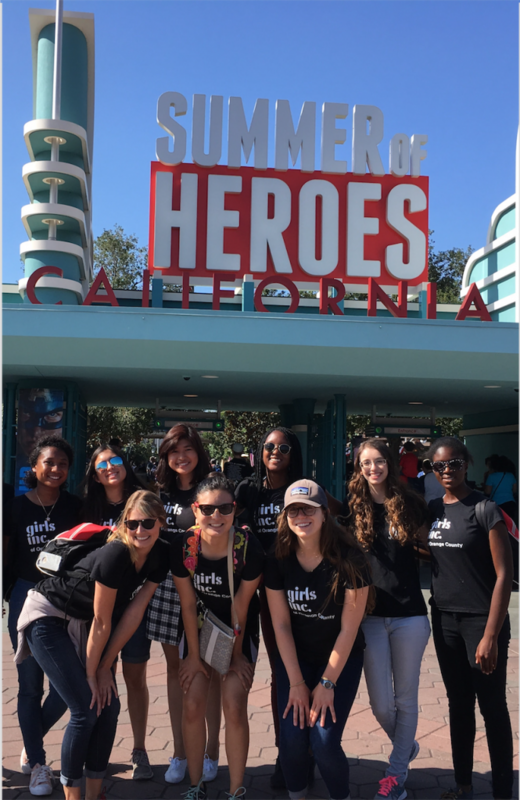 Empowering girls participating in Girls Inc. of Orange County summer programming by giving them tools to help navigate social, economic and gender barriers to help them to grow into healthy, confident adults, with a focus on personal development, health, and STEM education. Marlee Krieger, M.S., Program Co-Director, Research Program Manager, Biomedical Engineering, Duke University. 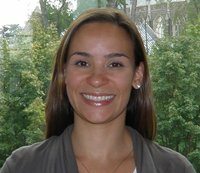 Marlee’s work and interests are in issues of women’s empowerment, retention of women in STEM, program evaluation, and women’s global health. 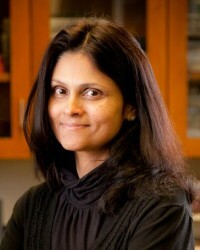 Nimmi Ramanujam, PhD, Program Advisor, Professor of Biomedical Engineering, Duke University. Dr. Ramanujam is a pioneer in the intersection of women’s health and engineering. Her work focuses on issues of education and the retention of women and minorities in STEM fields. She loves teaching undergraduates and graduate students. Students will volunteer at Eureka! Summer Camp for girls of various age groups (those entering 7th-10th grades) by being mentors and leaders of classes and activity sessions dedicated to personal and career development, as well as health, and science, technology, engineering and math (STEM) enrichment. The majority of these girls are underrepresented minorities whose families make less than $30,000 annually. 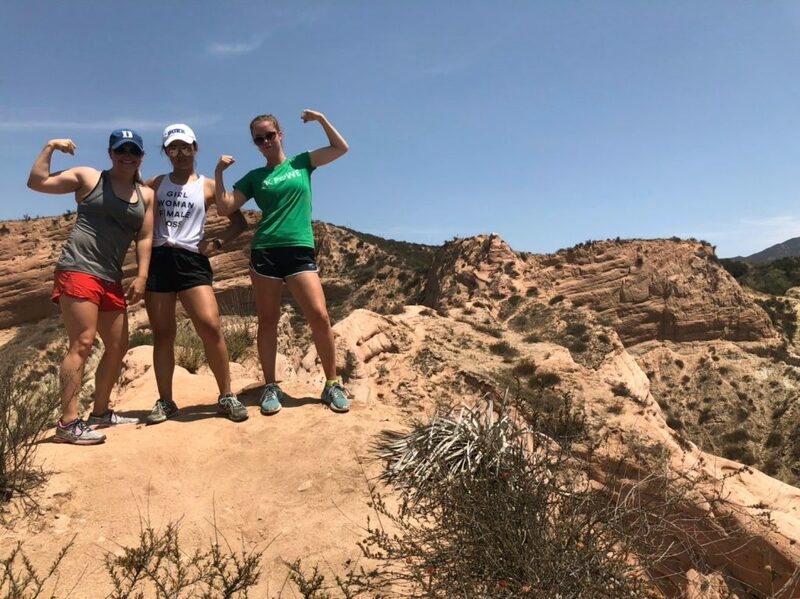 In addition, most of the campers are from Santa Ana, a California city with the highest degree of urban hardship as well as high rates of poverty, unemployment, and minimal education according to the Public Policy Institute of California. During the time leading up to Eureka! 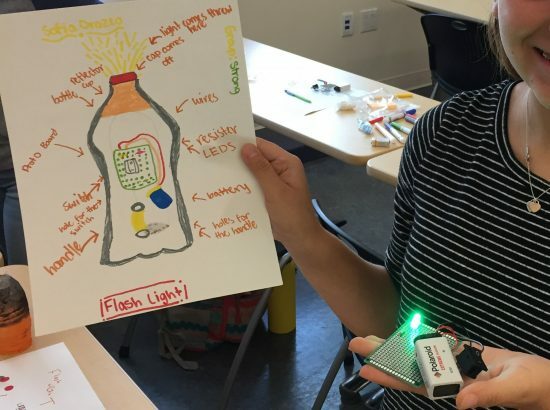 Summer Camp, participating DukeEngage students will create their own STEM curricula, which will be taught and implemented once camp begins. Previously implemented curricula include how to build a microscope, how to remove foreign objects from the ear, and how a periscope works. Students will also learn National Girls Inc. curricula then co-facilitate those lessons to campers. Such programming includes college preparation, health awareness and reproductive health. 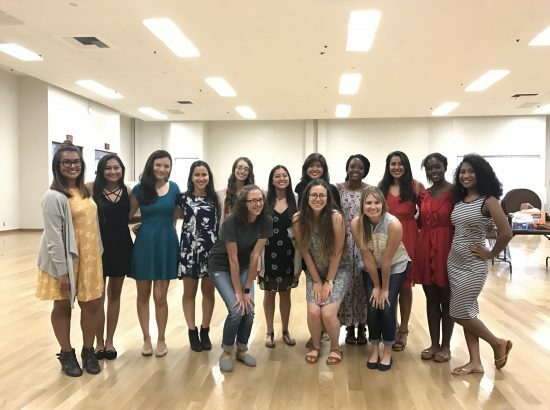 All students who participate in the DukeEngage-OC program will be partnered with the Orange County affiliate of Girls Incorporated. The Girls Inc. Eureka! 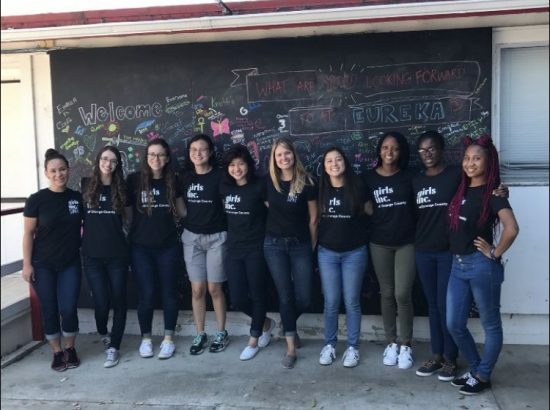 Program is a 4-week program intended for girls entering grades 7 through 10 that includes a curriculum of 25% health, 25% personal and career development, and 50% STEM content. Mon- Thurs consist of workshops held on a local community college campus, and Fridays are devoted to a field trip related to the week’s theme. 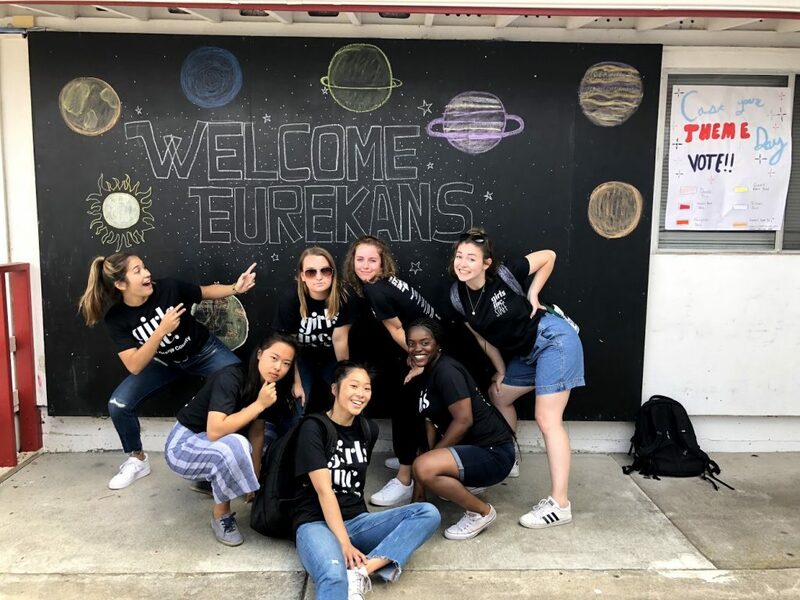 Student participants working at Eureka! can act as session leaders or support staff to work directly with the girls. 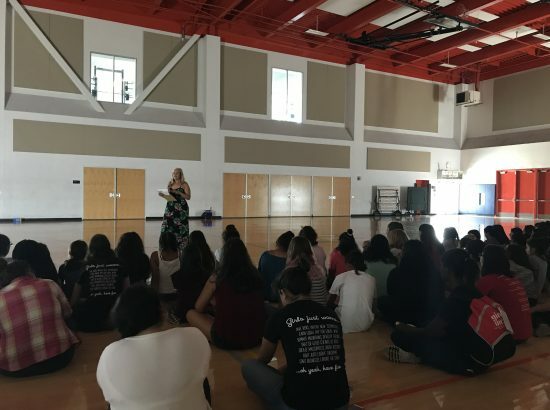 Prior to traveling to Orange County, students will attend information sessions and discussions with the Program Director and Girls Inc. to identify the camp-specific service opportunities and lesson plans that most interest them. 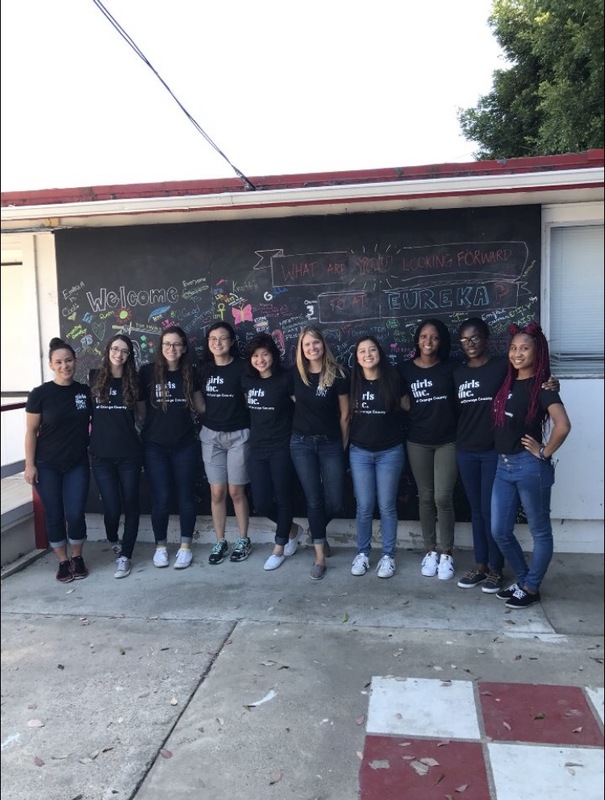 Together, the students, the Program Director and Girls Inc. will craft individual experiences that meet both student interests and Girls Inc. programming requirements. 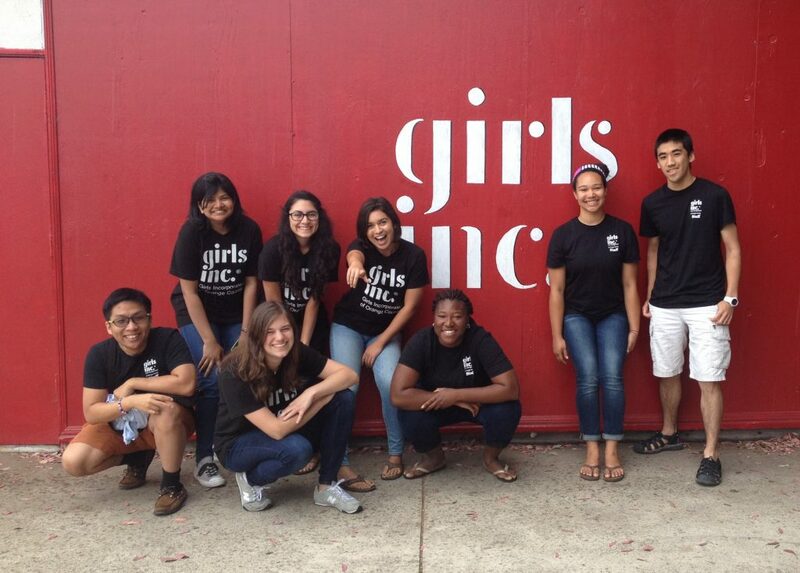 Students can expect to volunteer between 8 and 10 hours daily with Girls Inc.
Eureka! 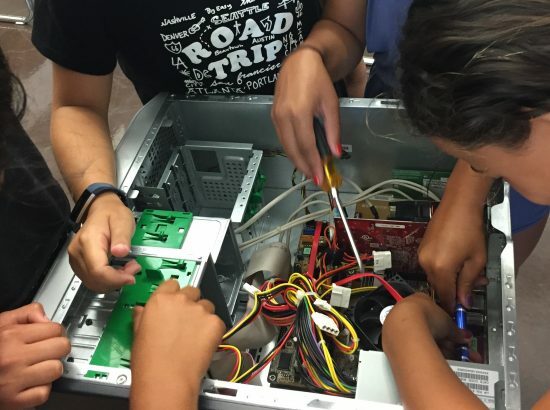 programming is broken down into discrete modules or “theme weeks.” DukeEngage students will work as a group in advance of the trip to create one full week of STEM curricula. Development of this curricula requires students to apply skills that they have learned inside and outside the classroom to leave the girls of Orange County with a new set of skills, interests, and abilities that will allow them to pursue careers they may never have been exposed to otherwise. Students will also assist Girls Inc. with developing and implementing other STEM curricula over the course of the four weeks, and will co-facilitate additional Girls Inc. programing with other staff or volunteers around topics such as healthy relationships, mind/body health, and college prep. 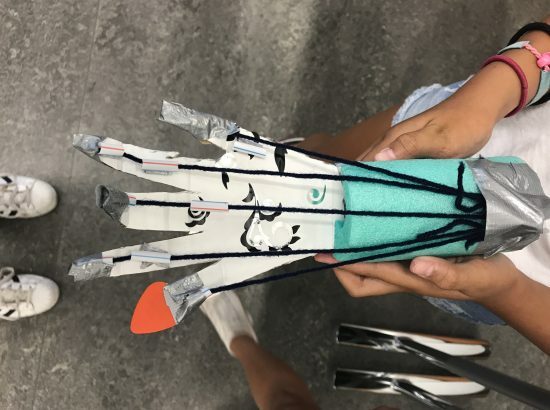 Other Skills: Girls Inc. has identified engineering as a topic that they would like to include in their curriculum but do not have enough experience to implement. Therefore, we are seeking students who are interested in helping develop engineering and STEM-related programming. However, an extensive background in engineering or STEM is not a requirement. We welcome applications for students in all fields and find that diversity enhances the group experience. 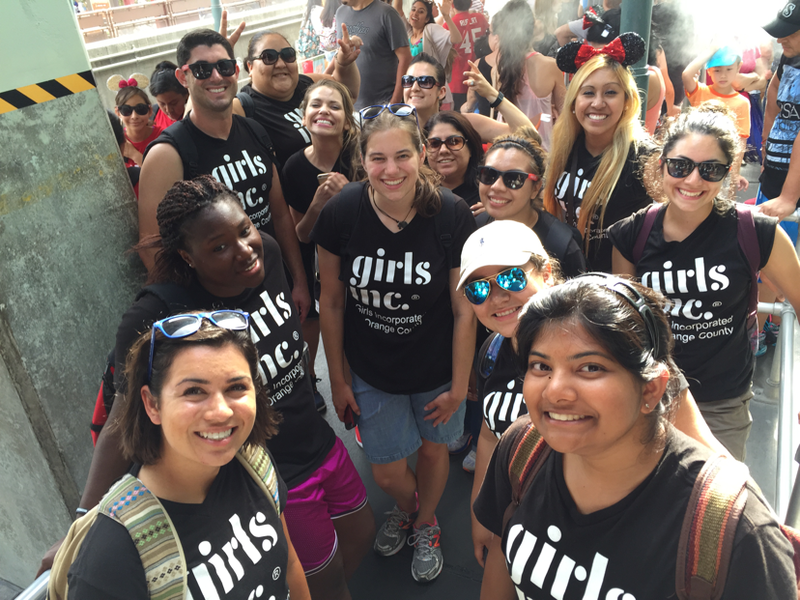 All Girls Inc. summer volunteers and staff are required to participate in a training program that familiarizes them with the organization’s goals and approach. Two to three days of the training are specific to the Girls Inc. national curriculum, and include information on developmental stages of the girls participating, learning methods and teaching tips, techniques for classroom management, all necessary rules and regulations, as well as the content of the programming itself. 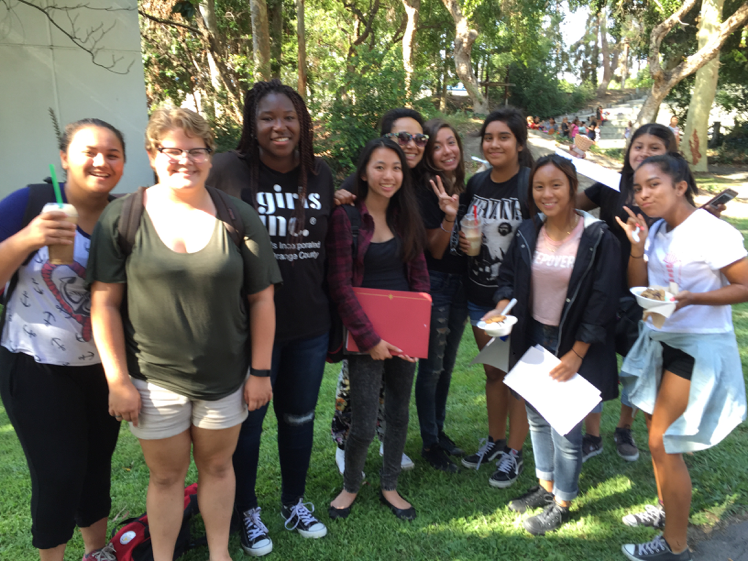 Finally, all volunteers working with the girls are required to participate in Live Scan fingerprinting in the state of California for Girls Inc. of Orange County. Personal Qualities: We are looking for students of any gender who have a strong interest in service, education, and the role of girls and women in society. 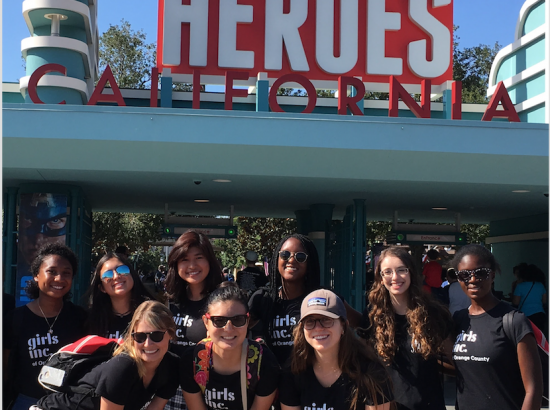 Students who are eager to serve as positive, accessible, role models that will inspire girls to pursue college careers in any field and want to work directly with at-risk girls are encouraged to apply. The successful applicant will be able to effectively and respectfully communicate and interact with girls of different ages, races, religions, and cultures. 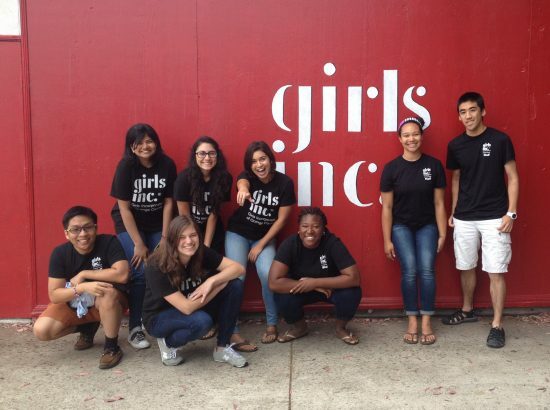 Girls Inc. feels strongly about providing positive male role models as well female ones. 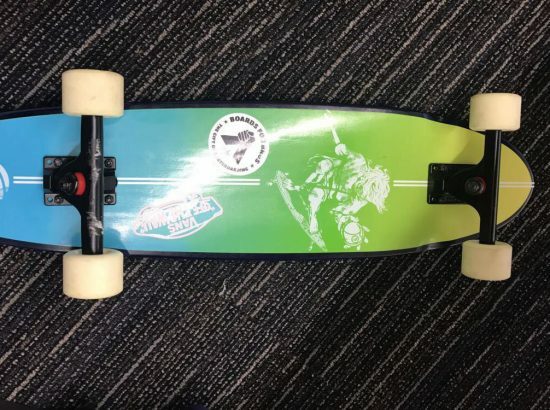 The successful student in this program will be able to bring high energy and enthusiasm to camp with them every day, and will remain vigilant about the image they portray to campers. A high level of maturity is imperative as Girls Inc. programming includes subjects that can be difficult or uncomfortable for campers to talk about, such as teasing and bullying, staying safe in the modern world, recognizing and avoiding domestic violence/abuse, sexual harassment, and avoiding teen pregnancy and STDs. Students who enjoy their experience in Orange County are encouraged to pursue other opportunities with Duke’s Center for Global Women’s Health Technologies. 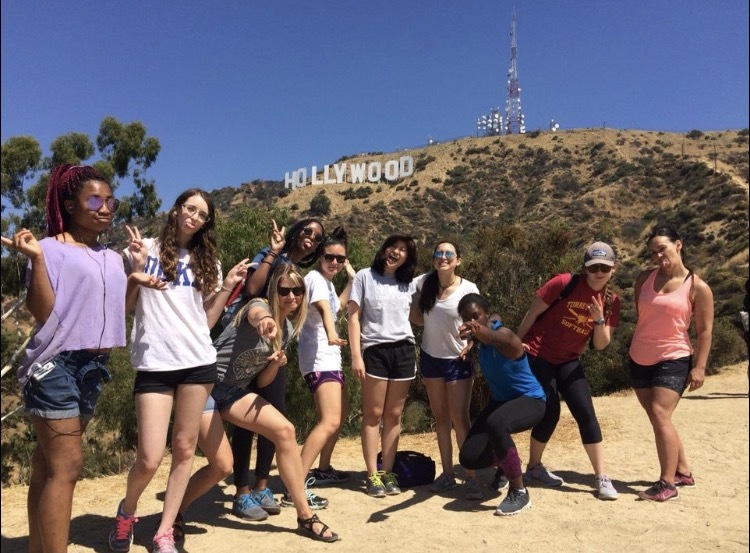 These activities may include completing an independent project in the area of women’s health and empowerment, serving as a student mentor to the next group of DukeEngage students by sharing their experiences in curriculum development, or utilizing the Center’s connections to other local Durham groups (such as Student U) to continue working with girls. The Center also offers classes within the Biomedical Engineering and Global Health departments. 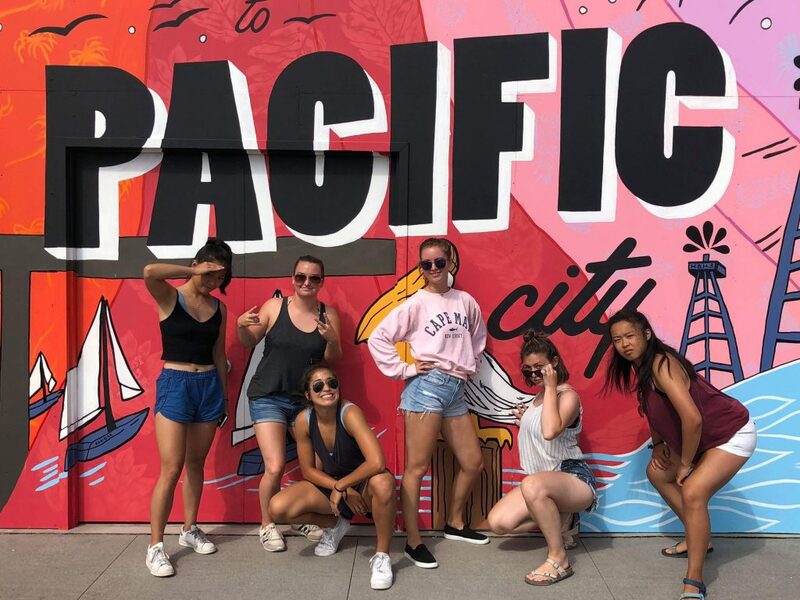 Description of Community: Students will reside in Orange County, and will work in several cities and towns in the area, including Costa Mesa, Santa Ana and Huntington Beach. Girls Inc. is located in Santa Ana, so much of the students’ time will be spent there. Santa Ana is located in the Santa Ana Valley in southwestern California on the Santa Ana River. It is close to the Santa Ana Mountains and the Pacific Ocean. The Orange County area is generally considered to be urban/suburban and has a large Hispanic population. Housing and Meals: Students will live in a nearby university dormitory. Dorms are typically apartment style, with single rooms, shared bathrooms, and kitchen facilities. Wireless internet, cellular service and laundry facilities will be available. Students will receive a stipend to purchase groceries and prepare their own meals. Transportation will be provided for weekly (or more frequent) grocery store runs. Transportation: DukeEngage provides or arranges transportation to and from service placements and all scheduled program activities. In Orange County, the site coordinator will take students to and from their placement sites in a rental van. 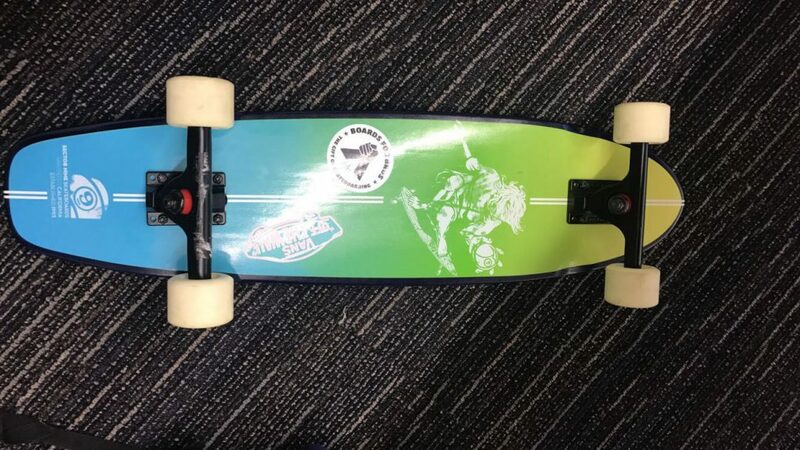 The van will also be used for transportation to and from enrichment activities. For non-program-related activities, there is a bus stop on campus that connects to the public transportation system. Communication: We assume all students will have a personal cell phone for program-related and emergency communication. Residence halls and volunteer sites have wireless internet and cellular service. Participants are required to inform the site coordinator of their location at all times when not with the group and must remain reachable. Opportunities for Reflection: Students will be required to reflect on their experiences by completing weekly blogs as well as keeping notes regarding successes, suggestions, and feedback on their curricula. Students will then be required to revise the curricula appropriately and transmit it to Girls Inc. for future implementation. The group will also meet regularly for reflection sessions throughout the program. Typically, reflection topics include history of the area, impact of the program, the mission of Girls Inc. and weekly challenges. 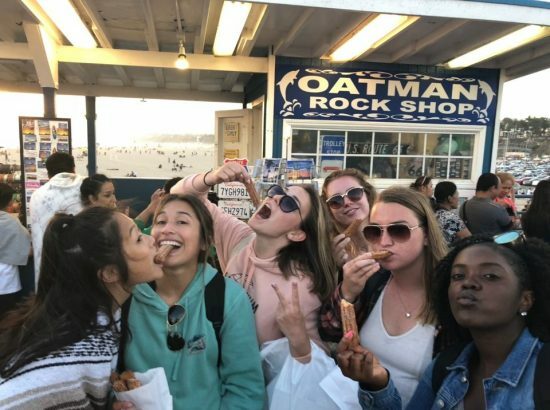 Other Opportunities: The work and reflection in this program is supplemented by cultural enrichment activities such as a visit to Mission San Juan Capistrano (the birthplace of Orange County); regional arts, science, and history museums/ exhibits; and learning more about local nonprofits. On evenings and weekends not dedicated to enrichment activities, the group has enjoyed eating together and physical activity. Students also have the opportunity to meet Duke alumni, who sometimes organize excursions for the students. 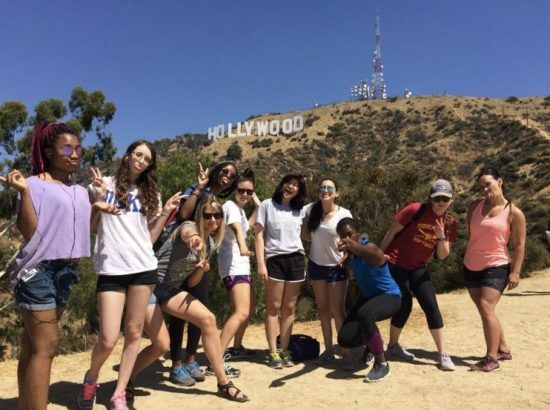 Students are encouraged to spend time in the community. Open water (including ocean) swimming is not a sponsored activity in any DukeEngage program. 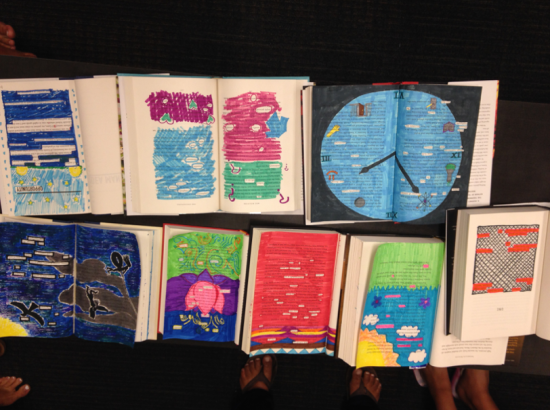 DukeEngage OC 2016 - Student Video "Day in the Life"